After Emily Middlemiss's performance of this incredible single on the 2016 season of The X Factor, the original version of 'Human' rocketed up the chart the very same night. The song was actually released back in 2015 and took over a year and a half before getting the credit it deserved. 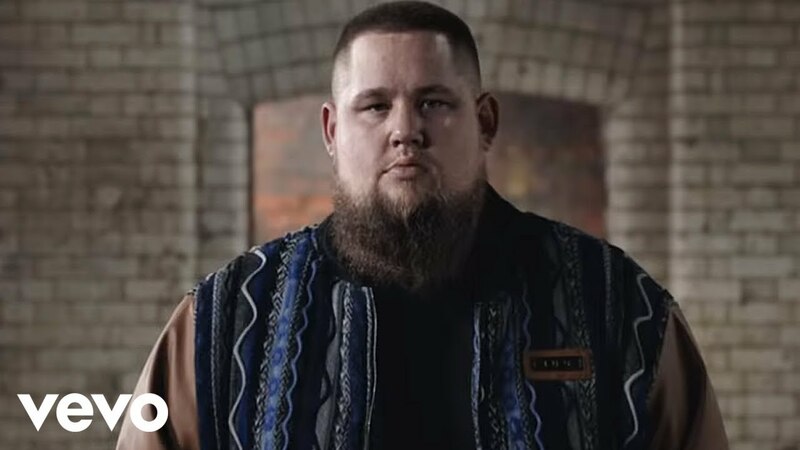 Download Rag'N'Bone Man's 'Human' now. Taken from the album of the same name, 'Human' debuted at No.2 on the Vodafone Big Top 40, just one place below Clean Bandit's epic chart topper 'Rockabye' feat. Sean Paul and Anne-Marie.